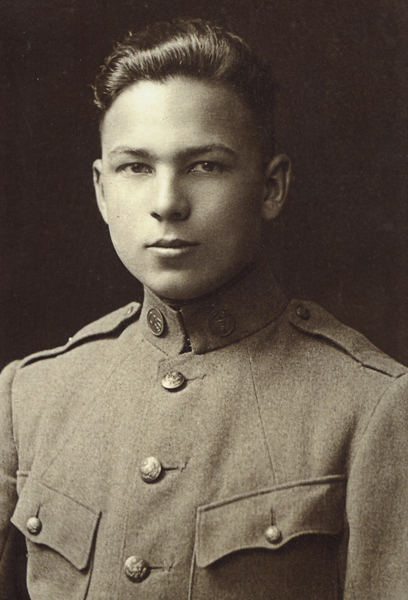 Frank Buckles was only 16 when he bluffed his way into the U.S. Army and World War I. Yesterday, World War I officially became history for Americans when the last doughboy was buried across the river at Arlington National Cemetery. Frank Woodruff Buckles died at his home in West Virginia on February 28 at the age of 110 – one of the last three known living veterans of the Great War (the two remaining are a man in Australia and a woman in Britain). Hundreds of Washingtonians and visitors paid tribute to him by visiting the National World War I Memorial on the Mall, shuffling through the Capitol Rotunda to see his flag-draped coffin, and attending a solemn ceremony at Arlington as he was laid to rest. Okay, so only one out of three of those things actually happened. It’s not often that the discovery of a collection of rare books makes national news – but when those books are Thomas Jefferson’s, even the Today Show takes notice. This morning – on President’s Day – there was an announcement on the NBC news program that a large number of books belonging to our third president were discovered among the collections of Washington University in St. Louis. That makes the university the third largest holder of Jefferson’s surviving book collection, after the Library of Congress in the District, and the University of Virginia in Charlottesville. 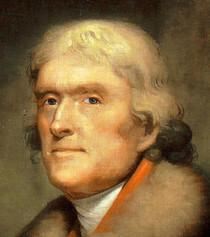 After a bit of sleuthing, the Thomas Jefferson Foundation – located at Jefferson’s home Monticello in Charlottesville – discovered 74 of those books at Washington University’s library. They had been donated in 1880 from the collection of a husband of one of Jefferson’s granddaughters, but lost to historians for 130 years. It turns out that they took a circuitous route there – from Charlottesville to Washington, D.C. to Boston, and finally to St. Louis. Missouri was a fitting repository for the collection – it was part of the territory in the Louisiana Purchase bought by Jefferson during his presidency.